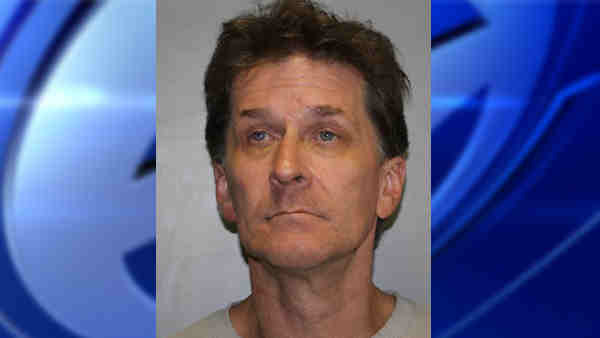 FARMINGDALE (WABC) -- A man was charged after he was found standing naked along the highway on Long Island. At 10:15 p.m. Friday, New York State Police responded to a report of a naked man running on the eastbound Southern State Parkway, west of Exit 45 (Montauk Highway). According to police, they found Robert Zimmerman, 57, of East Islip, on the right shoulder wearing only a T-shirt and sneakers. He was found shortly after he ran into a wooded area off the parkway. Zimmerman's pants were later found in the woods, police said. Zimmerman was charged with public lewdness and released with a ticket.